What just happened? 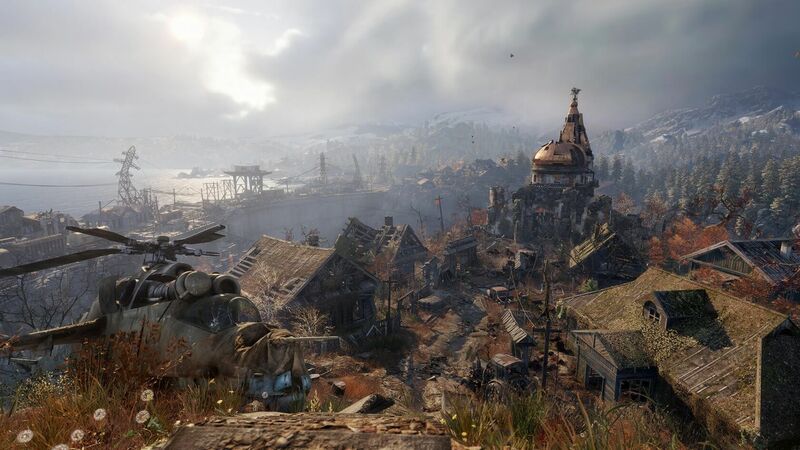 Epic generated quite a bit of controversy throughout the PC gaming community when it announced that Deep Silver's highly-anticipated Metro Exodus would be an Epic Games Store exclusive. Many Metro series fans were disappointed by this decision, and some even felt that Exodus' sales would suffer due to the move. However, Epic wants you to believe the opposite is true now.